Minecraft Blueprints | Surviving Minecraft, Minecraft Adventures! Surviving Minecraft has collected several types of automated minecraft farms that you can build using redstone. These farms allow you to grow and harvest food and dye crops at many times the speed of a manually planted and harvested farm. If you like your minecraft production to be legit, but streamlined, then it is time to join the minecraft farming industrial revolution and use these wonderful farming machines to fill your chests with tasty, nutritious foods. The All In One Minecraft Food Farm! This super compact minecraft redstone food farm is capable of farming carrots, potatoes, melons, pumpkins and wheat. Up to 180 items of food per minute! Maybe you need lots of minecraft flowers so you can dye a lot of wool. This automated flower farm makes gathering plant dyes a total breeze! This design will give you all the wood blocks you could ever need. Build Noah’s Ark in legit minecraft mode, or find something else equally worthy to do with a nigh never ending supply of wooden planks. This automatic minecraft tree farm not only grows trees, but harvests their wood in neat cords, so all the player needs do is stand and chop away at the steady supply of logs as they come down the production line. This entry was posted in Minecraft Blueprints, Minecraft Builds and tagged how to make minecraft farms, minecraft automated farm, minecraft farm guide, minecraft flower farm, minecraft food farm], minecraft tree farm on February 5, 2013 by Hope. This pictorial guide takes the beginner minecraft architect through some simple building concepts that can be used to transform your dirty huts into minecraft mansions. With concepts like ‘depth’, a guide to using different materials and even hints on how to make cobblestone buildings look good, you’ll learn a whole lot from this minecraft design guide. Click here to check out Minecraft building lessons! This entry was posted in How To, Minecraft Blueprints, Minecraft Builds and tagged how to build minecraft houses, minecraft building guides, minecraft building tutorial, minecraft detail guide, minecraft house builds, minecraft house guide on January 1, 2013 by Hope. 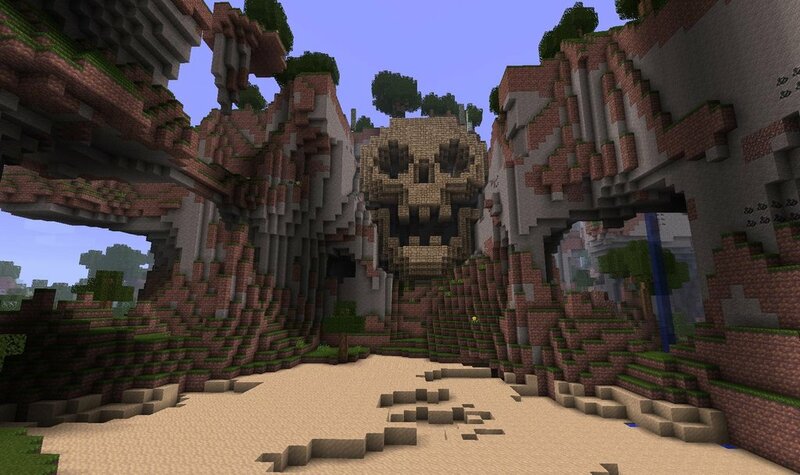 Build Your Own Minecraft Skull Mountain Lair! 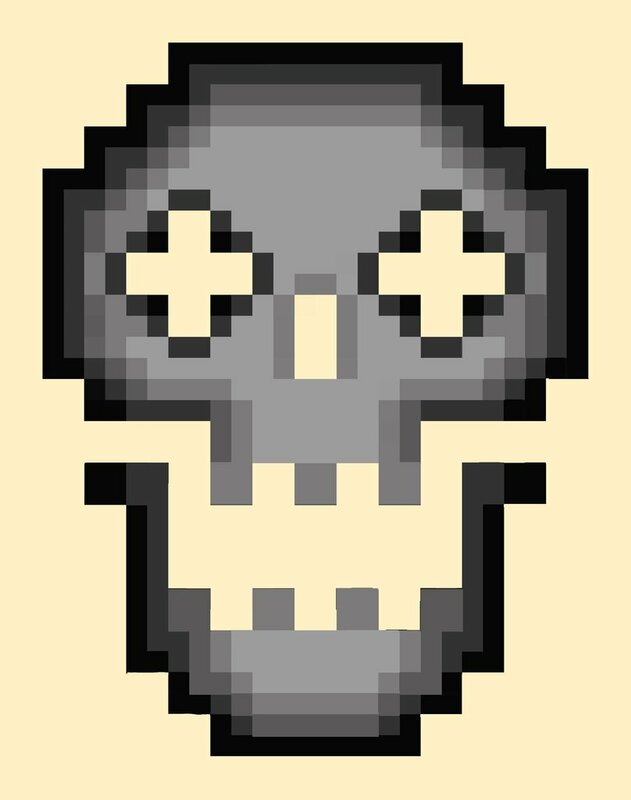 Would you like to build your very own skull shaped lair in minecraft? Well, now you can with a detailed layer by layer tutorial made by experienced skull lair designer, Johan Grimm. Simply follow the layout to create the 5m thick skull in your very own survival map, creative world or multiplayer server map. Click here for the full skull building tutorial! 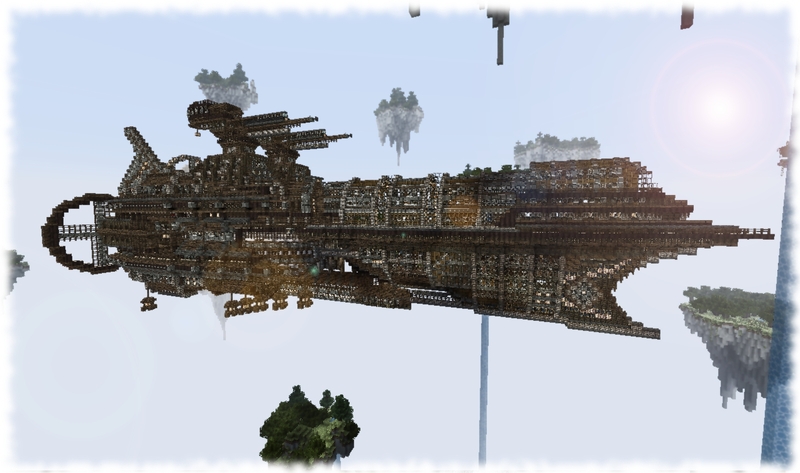 This entry was posted in Minecraft Blueprints and tagged minecraft builds, minecraft skull on December 7, 2012 by Hope.